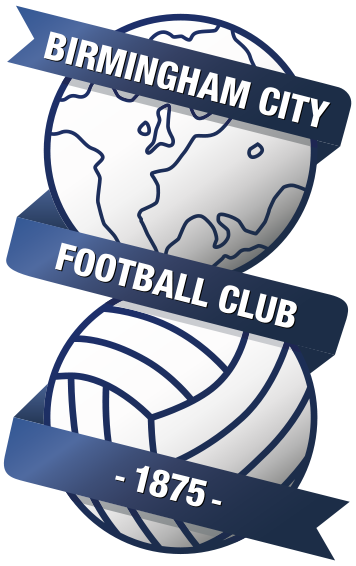 Blues travel to West London in search of their first win at Loftus Road since 2006. The last time Monk’s men found themselves at Lofts Road was the penultimate game of last season. Blues were beaten 3-1 despite Che Adams giving Blues an early lead, a win that day would have secured survival, but Blues had to wait until the final day to maintain their Championship status. QPR started the season off slowly, but have now burst into life under former England boss Steve McClaren. The R’s are eight points outside of the playoff places, however, with the dismal start they had it’s a good achievement so far. 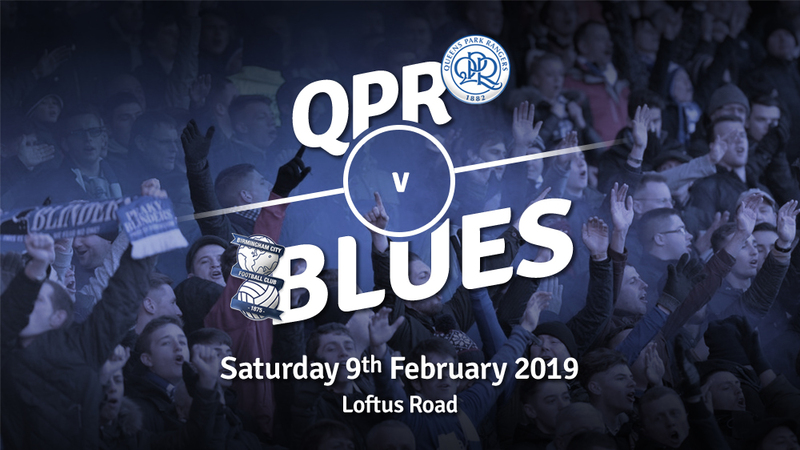 Blues will be visiting Loftus Road to come away with all three points going into a big game against Bolton at St. Andrews on Tuesday – six points from six could see Blues leapfrog Derby and Bristol and head into the top six. We spoke to QPR fan Clive from Loft For Words who gave us his thoughts on how he feels the hoops have faired this season, here are his thoughts. Very up and down but quite enjoyable overall. We made the worst start to a season in the clubs history with four defeats from four and 13 conceded. We then signed some decent players then they have helped us turn it around. January was disappointing because in December we played ourselves into playoff contention. Were you pleased with the McClaren appointment? Did it divide opinion? It did. QPR do actually like Steve McClaren a good deal more than most football clubs/football fans. He was a coach here when Harry Redknapp was phoning it in as manager and set the team and defence up for a promotion winning season in 2013/2014. He has won people over, we’ve been quite impressed with how the team has played, the results he has got and the improvement in numerous players. We’ve tailed off in the league lately but progressed in the cup for the first time in a generation. Everything really hangs on that Watford game on Friday. Win it and the place will go nuts. Lose it, difficult to see it going anything other than quietly downhill into the summer. I said we’d finish sixteenth again before the start of the season and I might end up being right, but there have been improvements all over the place so far. Blues won for the first time since boxing game last time out. Blues haven’t won at Loftus Road since 2006. A win could leave Monk’s men one point off the top six. A win for QPR would leave them one point behind Blues. [The first game was] a scrappy and tight game. I think they were coming off the back of a difficult start to the season. They made it really difficult for us at home and ended up with a draw. It wasn’t the greatest game from what I can remember. But both teams have progressed from that point and I think Steve has done a fantastic job down there.